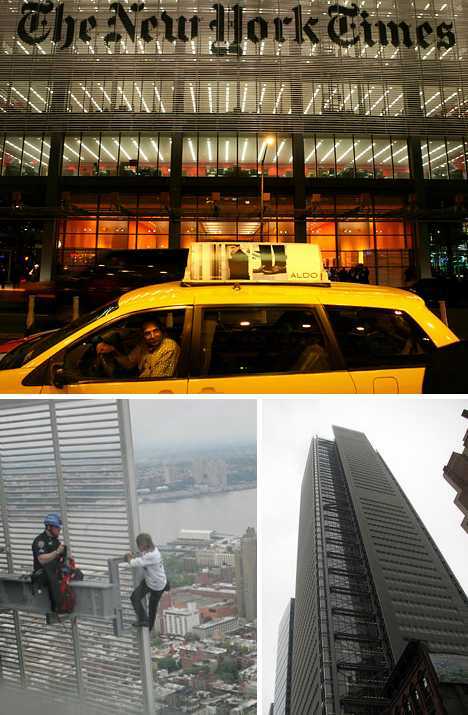 Designed by Renzo Piano Building Workshop and FXFOWLE Architects, The New York Times Building on Eighth Avenue was completed 2007 after nearly four years of construction. 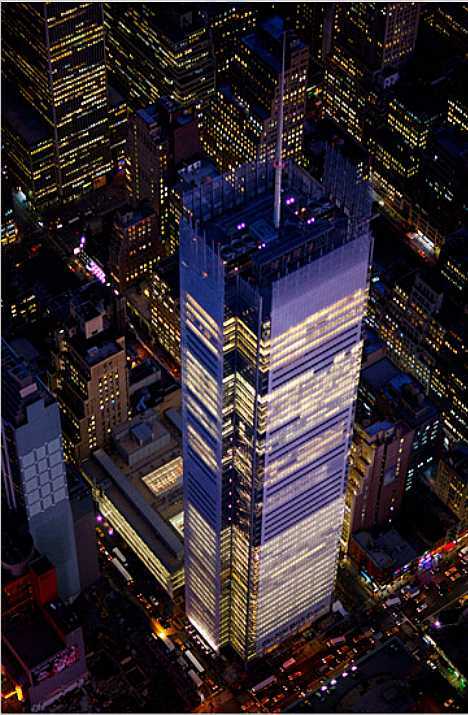 The 52-story skyscraper is officially 319m (1,046.5ft) in height though if we’re talking useable, occupiable space that figure shrinks to just 220m (721.8ft). The New York Times Company occupies floors 2 through the 27 and as for the rest, well, let’s just say the New York Times Building is quite the exclusive address. To be more precise, the property lease agreement from the Empire State Development Corporation specifically bars medical offices, employment agencies, job training centers, and social-services offices. As well, any business liable to “attract people who arrive without appointment” are excluded from renting space. One might say it’s the height of snootiness. 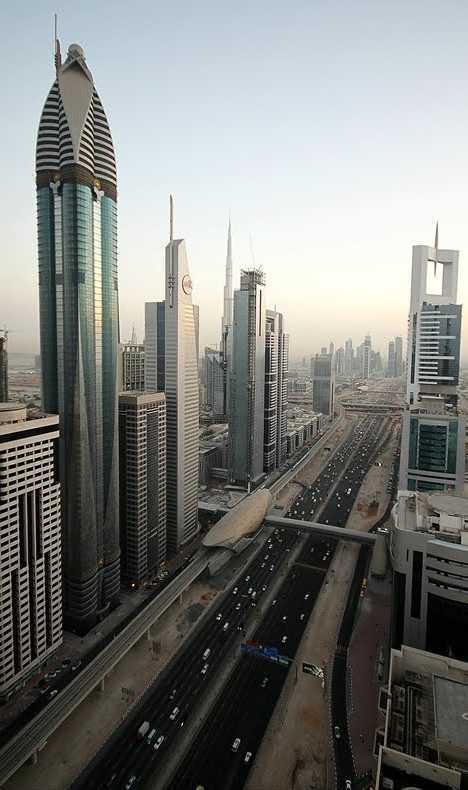 The 56-floor, 400-room Jumeirah Emirates Towers Hotel rises alongside the Emirates Office Tower and is connected to it via a street-level retail boulevard. Together, the two towers form the Emirates Towers complex. 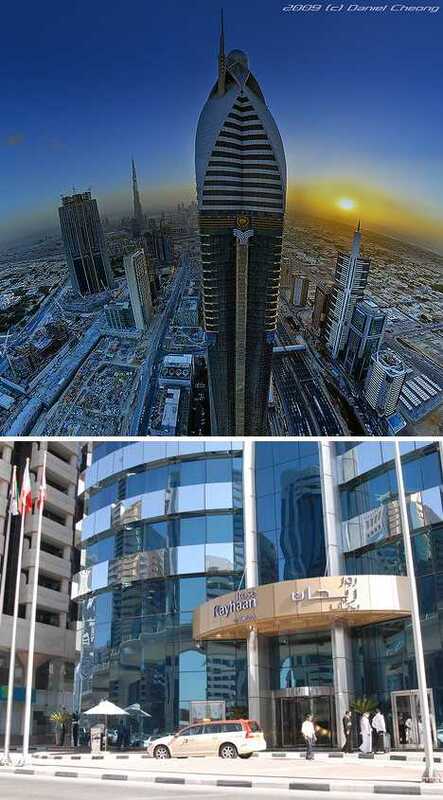 Curiously, the 309m (1,014ft) tall Jumeirah Emirates Towers Hotel has 56 floors while the neighboring Emirates Office Tower One has only 54 but is 46m (151ft) taller. When it comes to vanity height, CTBUH rates the Jumeirah Emirates Towers Hotel at seventh in the world due to its having 97m (318.25ft) of non-occupiable space. This works out to a hefty 31% of the building’s total height, so be sure to bring this up with the hotel’s reception desk clerk when its time to check out of your “penthouse” suite. 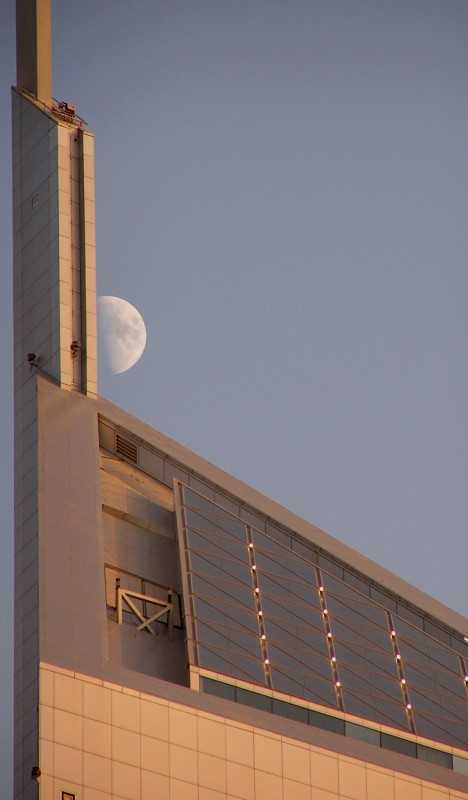 The Rose Tower, also known as the Rose Rayhaan by Rotana, is the final entry from Dubai on our wasted space list. That’s five out of ten, Dubai dudes, and that’s nothing to be proud of. Original plans called for the building to be 380m (1,247ft) tall but the design was later changed to allow a 333m (1,093ft) total height… of which 96m (315ft) is vanity, right off the top. Construction on the Rose Tower began in 2004 and although the hotel was completed in 2007, due to the effects of the world financial crisis the tower wasn’t opened for business until December 23rd of 2009. 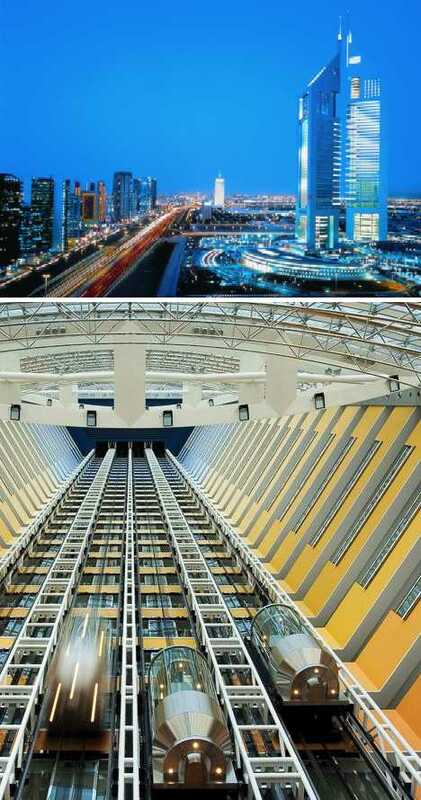 As far as occupancy goes, the Rose Tower has 684 rooms spread over 71 floors (plus one below ground). It would have even more rooms if at least some of the 29% of the building classified by CTBUH as Vanity Height was better utilized.